The whitewashing of roles in films and the lack of representation at awards shows such as the Oscars are only two of the career obstacles African American actors and filmmakers have historically faced. Although blackface is now taboo, racism is still prevalent in Hollywood. 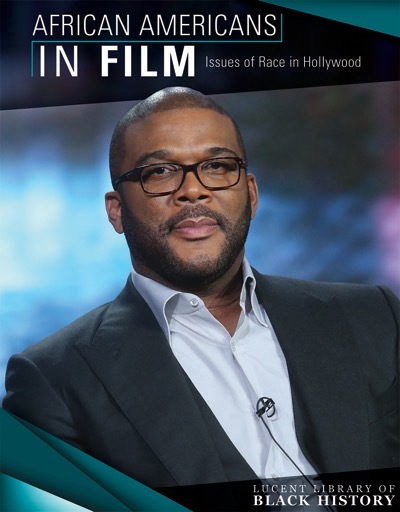 Readers explore the causes of the systemic oppression that has made it difficult for African Americans to break into the movie business. Through full-color photographs and primary sources, readers will learn how to become more thoughtful viewers of movies and television.